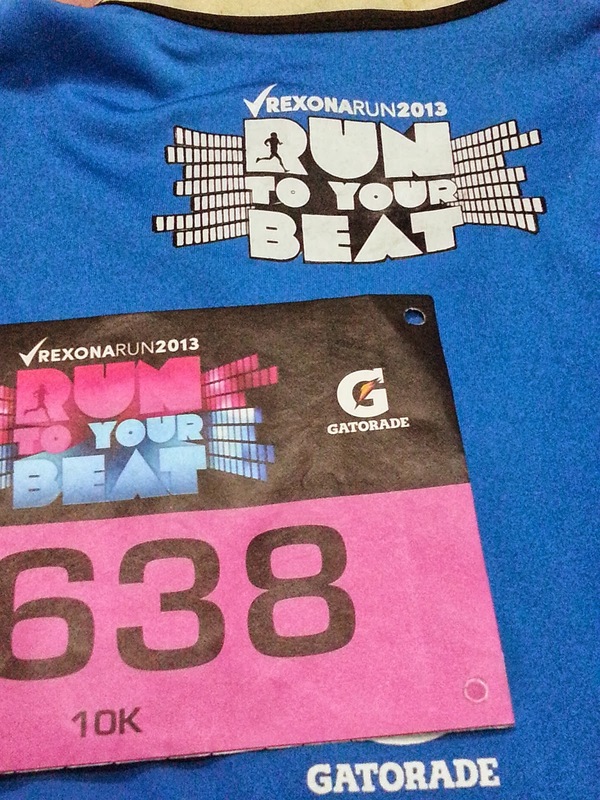 Tomorrow, October 20, 2013 is the Rexona Run 2013 "Run To Your Beat" at the Mall of Asia Grounds. It will be my first 10K run! My first fun run was at the Adidas King of The Road in 2009 and joined the 5K race. 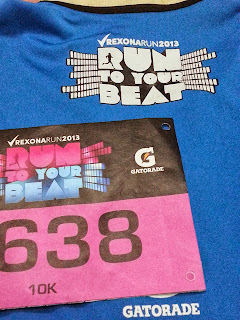 And just recently while listening to the radio, I heard about the Rexona Run and my interest in running came alive. Now, I have set 42K as the long term challenge and hopefully a healthy and active lifestyle all the way.